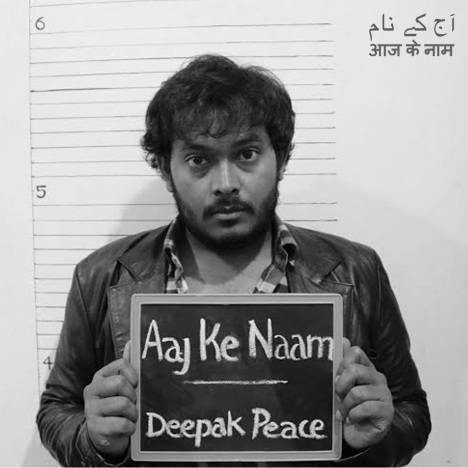 Aaj Ke Naam | Deepak Peace | OK Listen! The album title ‘Aaj Ke Naam’ derives from Faiz Ahmed Faiz’s poem. These 13 ballads speak of our changing times. Of never-ending struggles across the land (From Bastar to Kashmir), irony of the middle class and free spirit! Here are songs of protest, belonging, fear, loss, love, peace, hope and freedom. 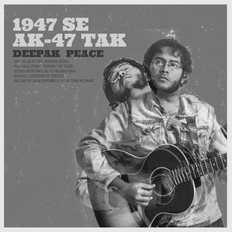 Deepak Peace is a performing poet & musician. He is also a part of Blues rock band- Faaka-Masti.